Information and resources related to USC and Chan division branding. Various downloadable forms and documents, including budget/expenses, and travel support. 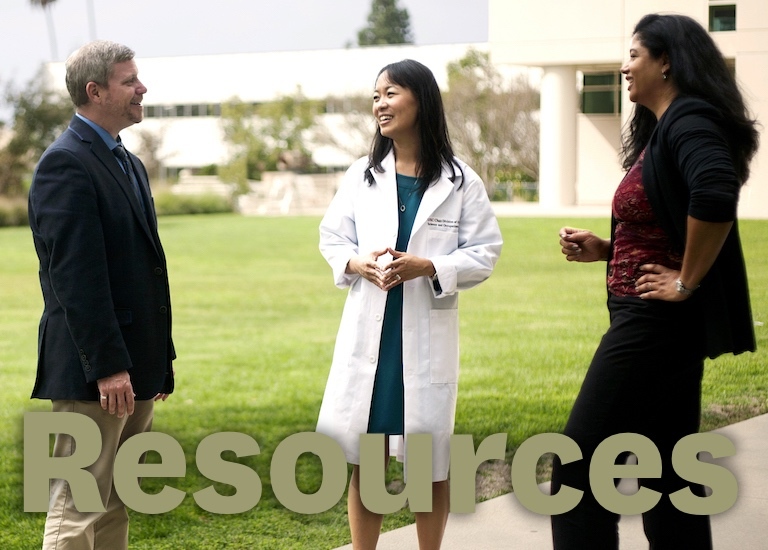 General USC resources, including benefits information, and Workday. A collection of useful resources related to Chan IT services, including USC/Chan password help, using VPN, and accessing remote drives. Resources related to research, including help with grant proposals.